Have you checked out Today's Daily Deal? 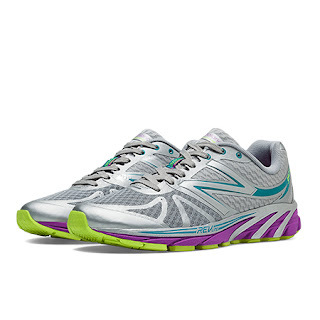 Save 57% on the Women's Running 3190 Now Only $39.00 + $1 Shipping (discount applies automatically at checkout) at JoesNewBalanceOutlet.com. Durable and lightweight, the New Balance 3190v2 features no-sew upper overlays and synthetic mesh for a great fit and breathability. With a REVlite midsole offering superior cushioning and a blown rubber outsole for durability, this shoe goes the distance.